Home What’s The Difference Between Alexa, Siri & Cortana? 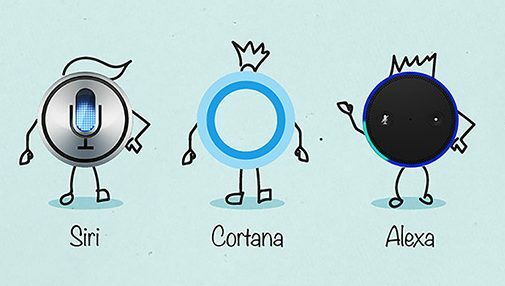 What’s The Difference Between Alexa, Siri & Cortana? Perhaps the first mainstream and commonly implemented VA software, Siri was launched in 2005 through Apple’s iOS 5 update. Although it would later grow and expand to integrate with MacOS, Siri has simultaneously become more robust to accomplish daily tasks and necessities. Despite strengthening many of the functionalities of Siri, the VA has comparatively seen a lesser degree of expansion in terms of usage and abilities. Rather, Siri has become a trusted name of stability and consistency by those who own iPhones and use it on a daily basis. As a result, those who are more familiar with the VA tend to have a more favorable view of it as the top virtual assistant. Initially released by Microsoft upon their rolling out of the Windows 10 software, Cortana was created both to provide the VA capabilities to Microsoft users, and also as a primary competitor to Apple’s Siri. Cortana is available on all devices that run the Windows 10 operating software, as well as on the Xbox One video game console. 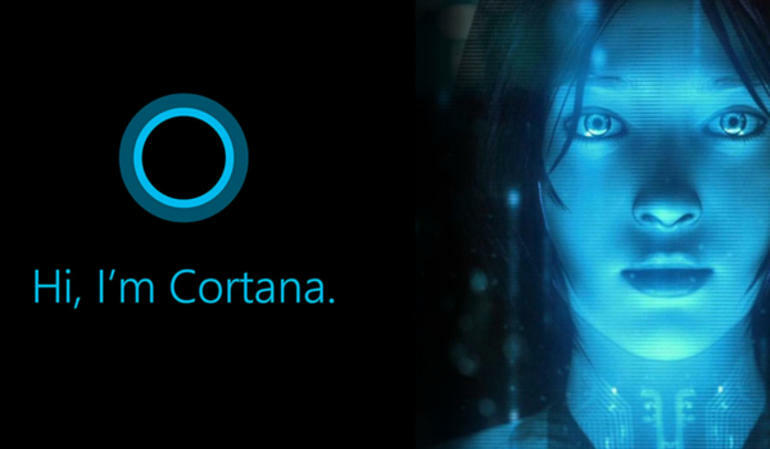 Similar to Siri in conducting basic tasks and actions, Cortana understands and completes many of the same functions that Siri provides to users. Where Cortana sets itself aside is the heavy focus Microsoft has placed on productivity, as the VA attempts to make things more personalized, customizable, and overall efficient with every interaction. Microsoft’s “Notebook” program analyzes the data from interactions with Cortana, and provides practical data on things such as places you like to go, things you may be interested in, your preference of quiet hours, and an array of other information. 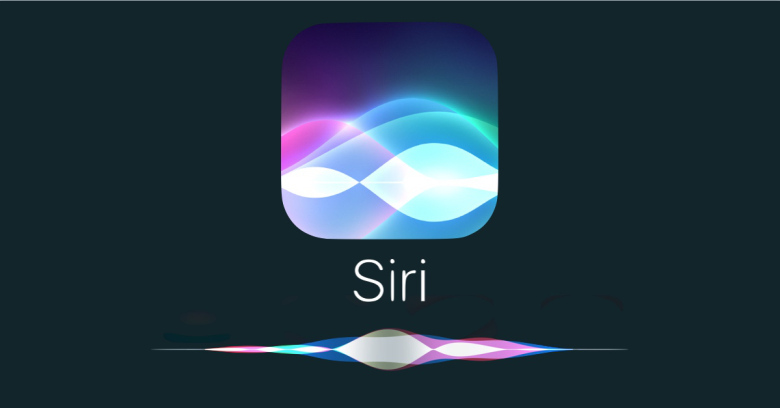 A characteristic shared with Siri is the fact that Cortana is based primarily with computer and mobile devices, as opposed to being integrated with smart home and IoT devices. One of the more recent VA systems, but also one of the most robust and innovative, is that of Amazon’s Alexa assistant. 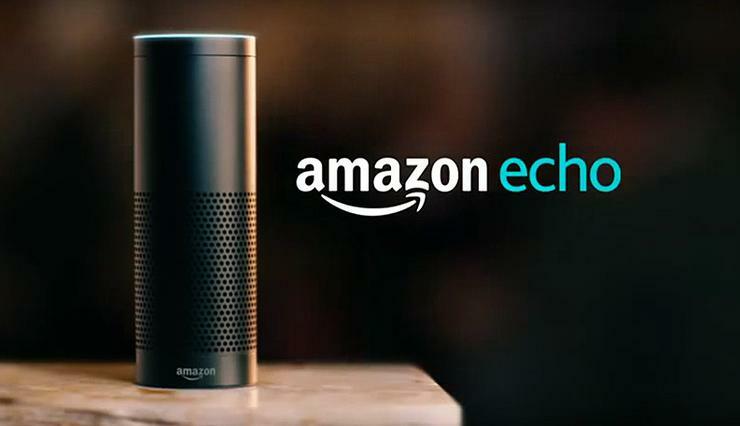 Unlike Siri and Cortana, Alexa is built into Amazon’s Echo and Dot devices, acting as a standalone away from a smartphone or laptop. In this regard, Alexa is also the first major virtual assistant that is seemingly geared towards home management and lifestyle purposes, rather than computer-related tasks. In addition to sharing the same basic features as the two aforementioned VAs, Alexa has an uncanny ability to parse meaning from complete or incomplete sentences, making interaction and functionality effective and efficient. Where Alexa truly sets itself apart from any other VA, is that of the capability to develop Alexa Skills integrations, allowing third-party developers to create functionalities and features onto the Alexa device. In this regard, Alexa bares all in terms of capabilities, and challenges developers to make the most effective usage out of it. Overall, it is clear that the world of virtual assistants is not only growing, but becoming more robust and functional on a daily basis. As this software become more commonplace in various gadgets and devices, understanding the difference between them is crucial when deciding on which specific product to purchase, and for what purposes it will be most useful.